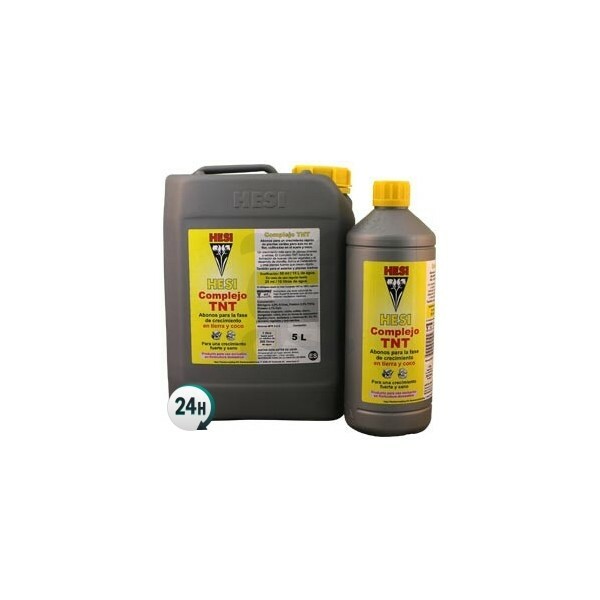 TNT Complex by Hesi is a mineral growth fertilizer that causes large, strong plants from the start. When combined with Hesi’s Root Complex you can get amazing results. 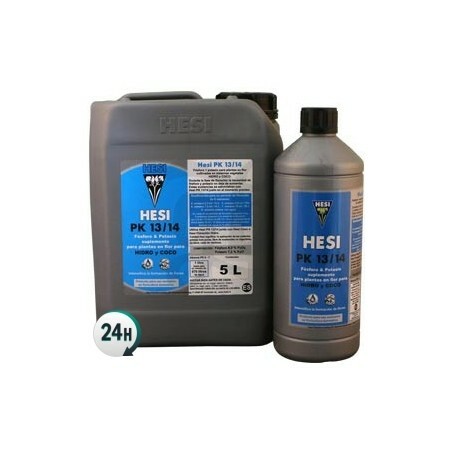 TNT Complex by Hesi is a growth fertilizer used to explode your plants into strong, healthy and sturdy specimens, especially when combined with Root Complex by Hesi. 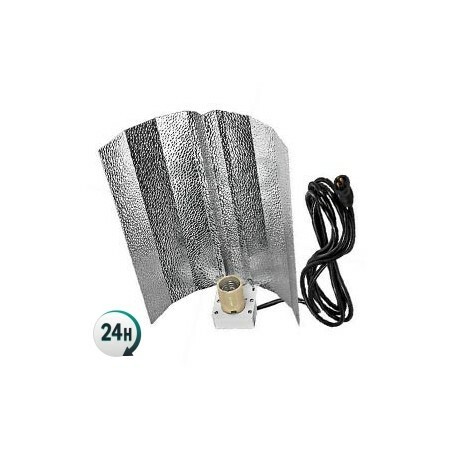 This product contains all of the necessary products so that your plants can grow healthily. You’ll be able to grow strong, fast plants that are ready to start flowering as soon as possible with strong branches and stems. Your plants will prepare for the best flowering period you’ve ever seen, increasing size and yield incredibly. TNT Complex by Hesi contains some of the best minerals that your plants can absorb, multiplying their cell walls at quite a fast rhythm. You’ll save time and increase yields, with thick trunks and branches that allow for easy nutrient transportation. 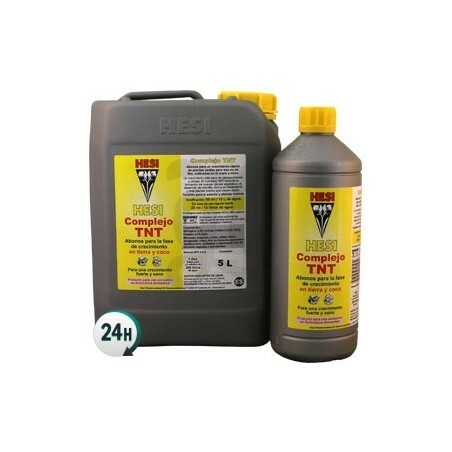 Your plants will begin flowering incredibly strongly thanks to TNT Complex. Consult Hesi’s full growing chart in order to give your plants a professional feeding schedule. Add 2.5ml per liter of water for mother plants every second watering to keep them growing. Add 2.5ml per liter of water in young plants and small cuttings – increase gradually to 5ml. 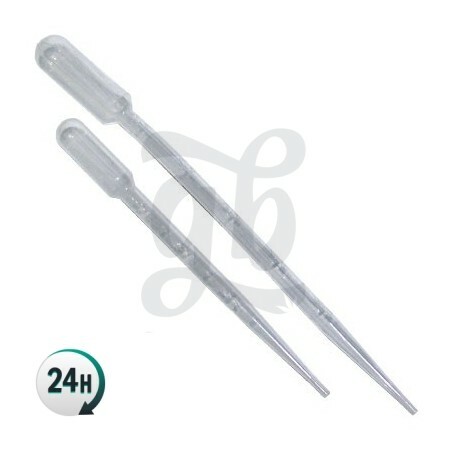 We also recommend adjusting the pH and EC levels as needed to get the best possible results.